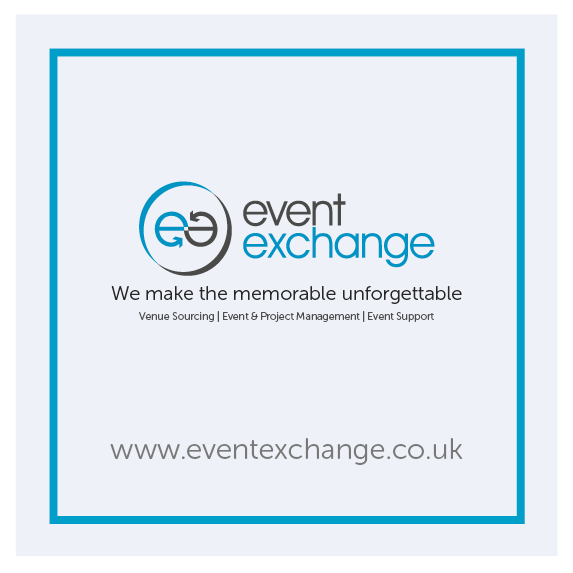 Whether it’s an annual conference for a couple of hundred or a bijou barbecue for a few, we design unforgettable events of all shapes and sizes. We offer a comprehensive venue finding service to locate the perfect venue for your requirements and budget, completely free of charge! Looking to engage your team or customers? We provide a wide-range of hospitality packages from sporting events, to music, driving days and much more.. Need a solution to pay someone or procure something? Download our brochure to find out more about us, who we work with and what we can do for you!